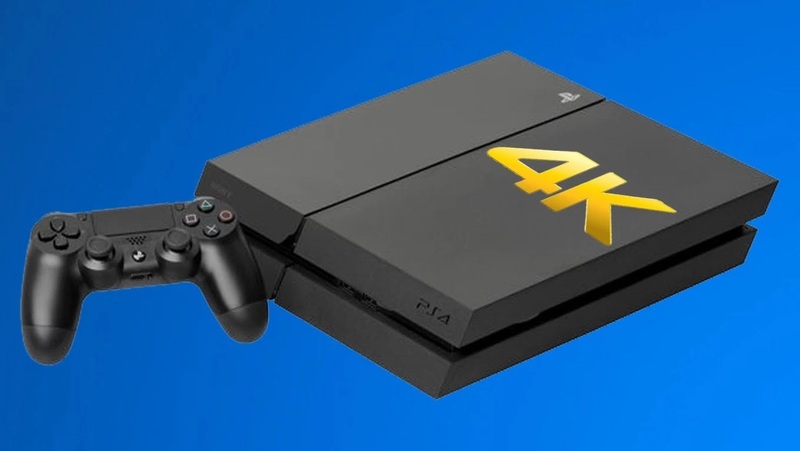 Playstation lovers 💏 there is now an upgrade to the popular Playstation 4. You can now go for the improved version which is expected to be launched in October. 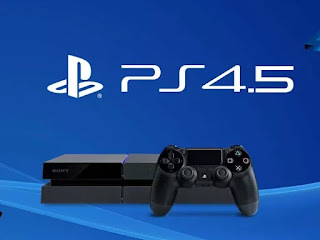 It came with great additions on the GPU and it is nicknamed the "NEO"
GiantBomb via IGN claim that the new PS4.5 which is codenamed NEO will come with a higher clock speed, GPU, and memory bandwidth. It would also support 4k image output. However, when compared to the PS4, the changes aren’t so huge. For example, NEO will still have the same 8 Jaguar Cores, just clocked higher at 2.1 GHz than the original PS4’s 1.6 GHz. RAM will still be at 8 GB DDR5, but with faster 218 GB/s data rates. The only major improvement is with the GPU which doubles from 18 to 36 and is also clocked higher at 911 MHz versus the 800 MHz of the PS4. I am sorry, but no VR support. According to the Wall Street Journal, Sony will announce the PlayStation 4.5 model before PlayStation VR launches in October. It costs 400 dollars. Not that much different from the normal ps4. And there are no exclusive games for the ps 4.5. Most games will just get an update patch. Interesting features i must say.